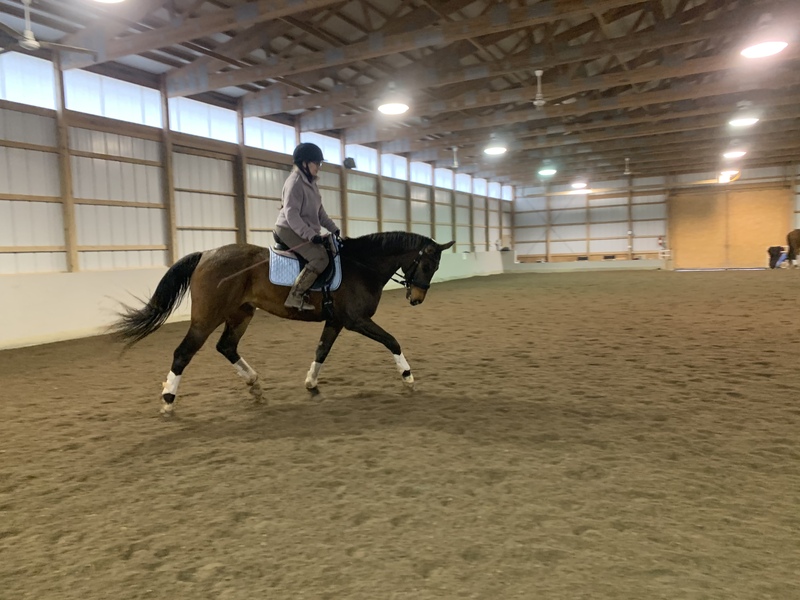 Whether you're a rider looking for your partner or you have a horse looking for a partner, we can help you make the match! 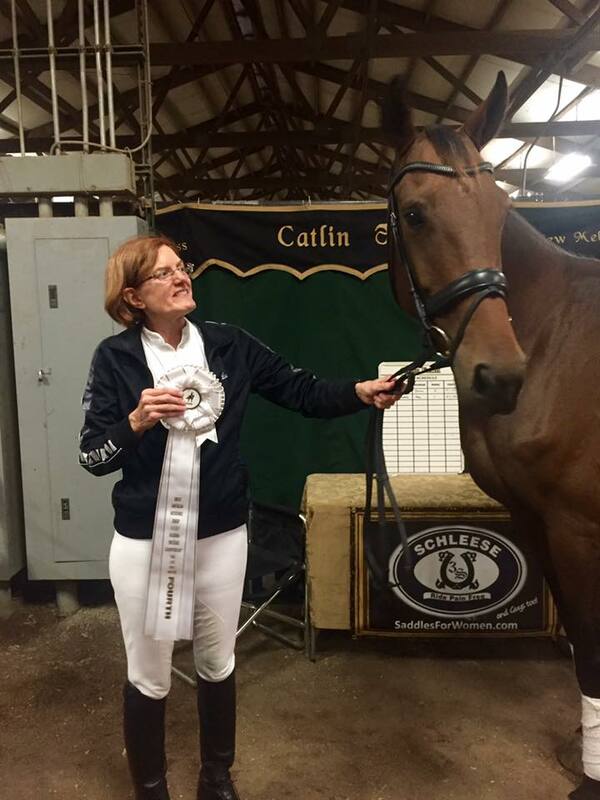 Susan Smith on the purchase of Diamant and Lindsey Culver on the purchase of Penny Lane! 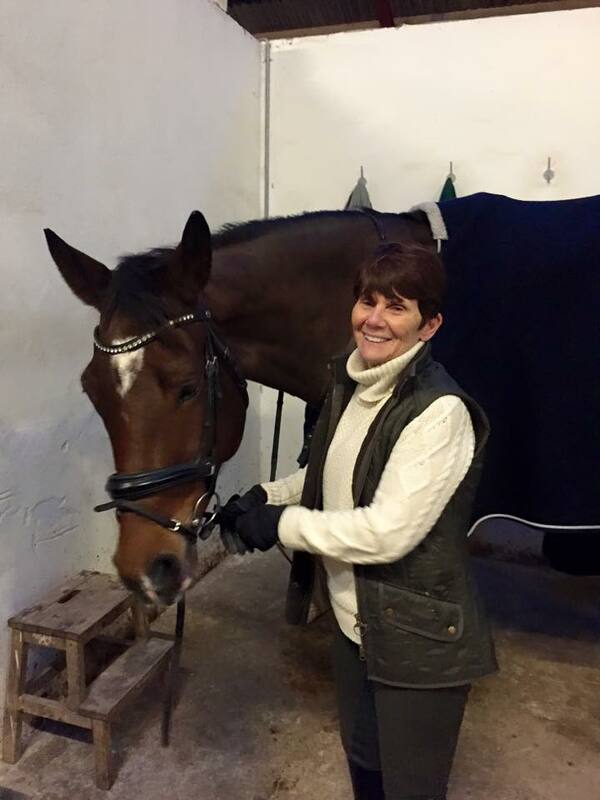 All 4 horses were found by Lindsey in Denmark. 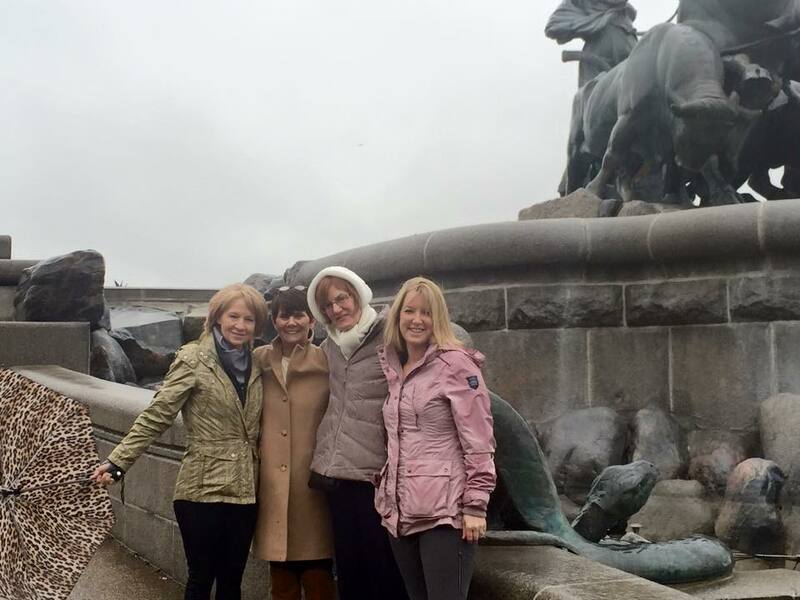 Cathie, Susan, Lisa, and Lindsey enjoying their group horse shopping trip in Denmark. 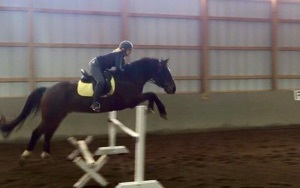 Congratulations to Martha Yates on the purchase of Bori! 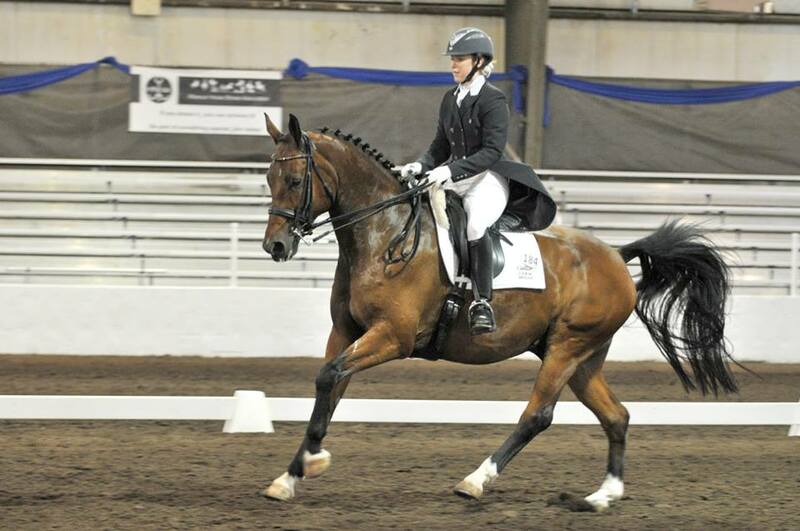 Russell is a lovely 11 yr old 16.3h warmblood gelding trained to PSG/I1. 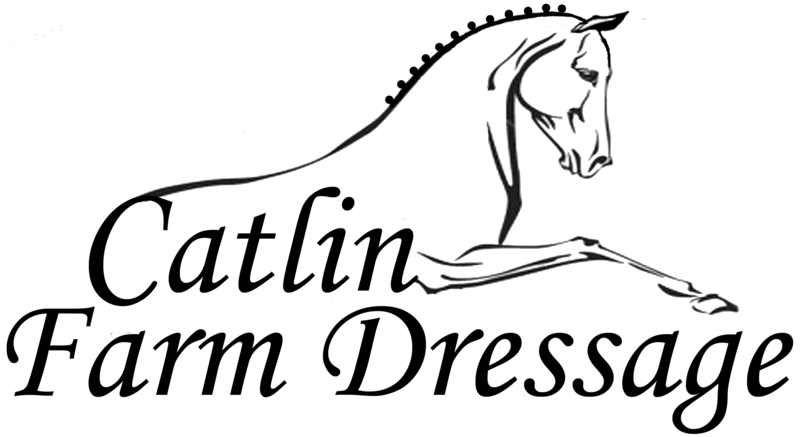 He is by Radjah Z and out of Hana Reevka who is by Master 850. 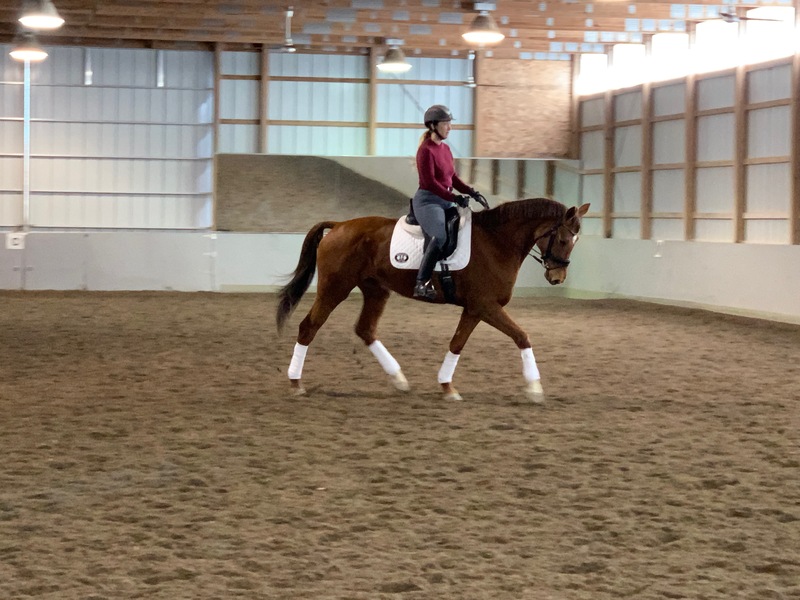 Russell has a fun, springy trot, easy half passes, and honest expressive changes! 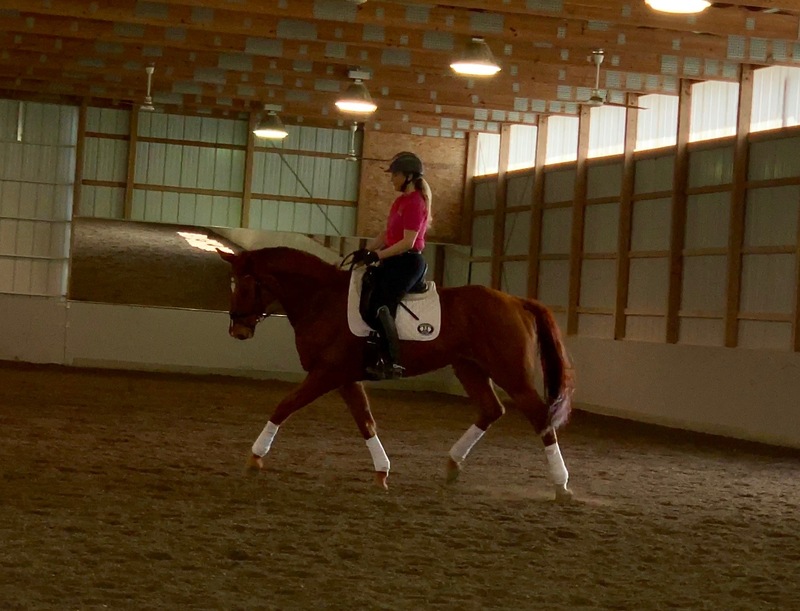 He has an excellent work ethic, sweet personality, and is great with the vet and farrier. Every horse and human loves to be around him. 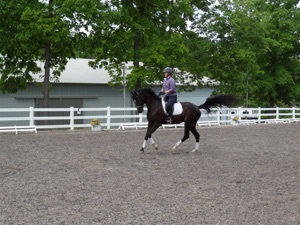 He would make a great NAYRC horse but may also be a good match for a professional or experienced amateur.